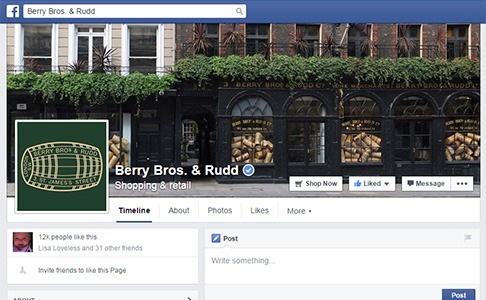 Keep in touch with us on Facebook to hear our latest news, enter competitions and talk to like-minded wine lovers. You can also see pictures from our teams around the world. 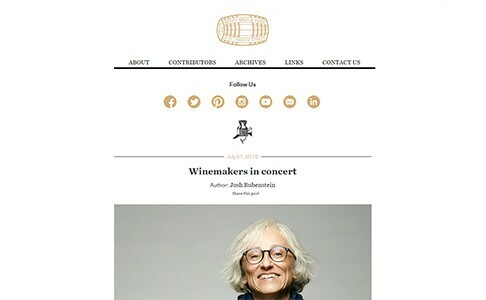 Keep your finger on the pulse of the fine wine world with news and views from our men-on-the-ground in Italy, Burgundy, Bordeaux and Asia - plus plenty of updates and videos. 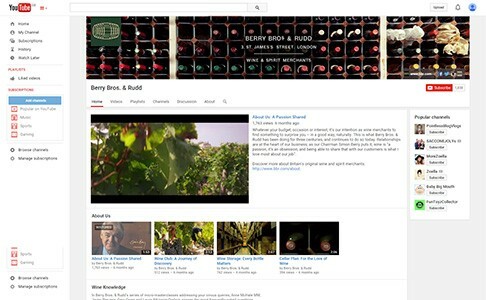 Check out our latest videos direct from the vineyards and cellars around the world. 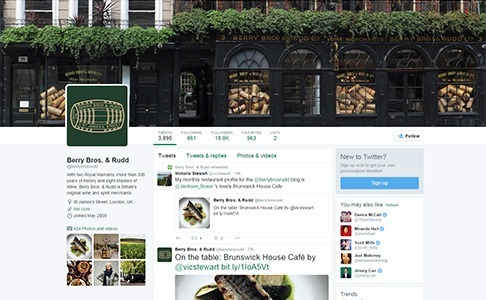 Follow us on Twitter for the latest news from around the business, or get real-time updates from members of our buying teams as they share their views and insights on tastings and upcoming vintages. 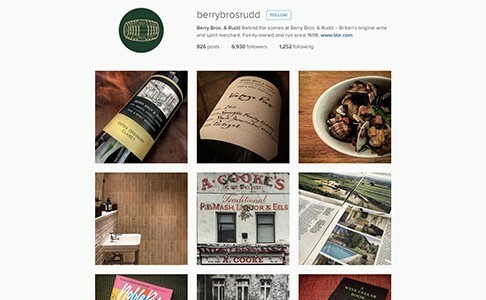 See behind the scenes at Berry Bros. & Rudd, with pictures from around the wine world and takeovers from photographers and experts. You can now use your iPhone, iPad, and iPod Touch to browse through our wine list of over 2000 wines with maturity guides and tasting notes. 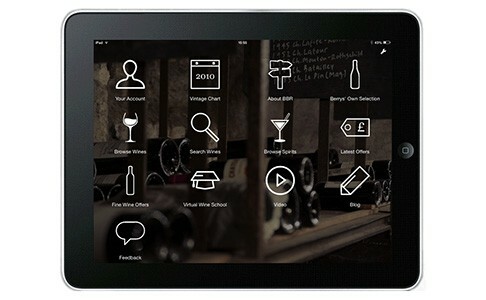 The BBR Wine List App allows you to work online or offline so now you can browse our wine list wherever you are.